Iron is one of the earth’s most common metals, and it appears fairly frequently in drinking water supplies. Though it’s not harmful to health, it’s considered a secondary contaminant because it can cause bad stains and tastes. Before contacting a water purification professional to help you make the best choice for your home, you should consider iron type, iron source, and different features of each purification system. The first main type of iron in water is soluble. Soluble iron is completely dissolved, meaning the water runs clear from the tap and does not cause strange tastes and stains until it’s exposed to air. Aeration filtration methods can treat soluble iron. However, the process is temperature dependent and might not be an option in colder climates. 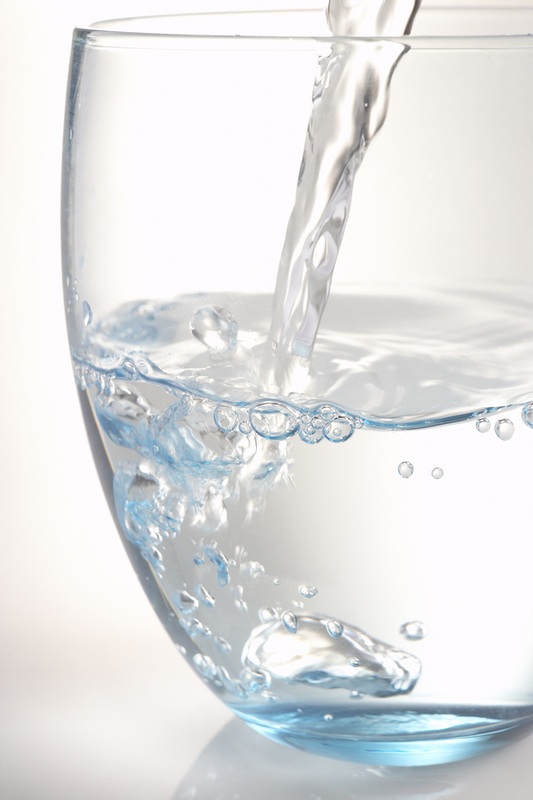 Another water purification option for soluble iron is a water softener. Keep in mind that you must test water hardness first, and the system must be airtight. The second main type of iron in water is insoluble. Insoluble iron is not completely dissolved, causing water to run from the tap with a reddish color and a host of small particles. Generally, any filtration that works for insoluble iron also works for soluble iron, but the options for insoluble iron are more limited. Manganese greensand filtration can be a good choice for both types. However, it requires adequate water pressure to ensure proper back-flushing and regeneration of the filtration components. 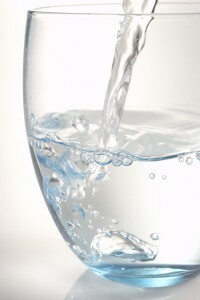 When considering these water purification methods, you should also think about the source of iron in your water. Sometimes iron comes from the corrosion of steel or iron pipes in your water system. If you have well water, another source might be iron naturally found in the earth. Whatever the case, a clearer picture of where iron comes from can help you either treat iron at the source or consider a filtration system. While iron in water is not hazardous to health, it can cause annoying stains and tastes. When choosing the water purification system that’s right for your situation, you should consider all the factors discussed above and contact a water conditioning professional to help you along the way.